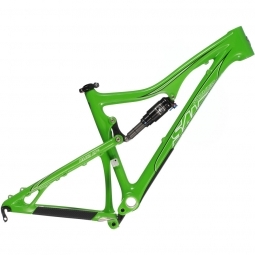 Is the perfect agressive bike for Xcers ? or the ideal XC bike for DHers ? Or how about the ultimate 26'' weapon for those mythical dual slalom,4 or slope style categories ? However, this bike in carbone is for you !